Coral Villas the premium luxurious villas designed and developed by the Malpani Gruh Nirman Pvt. Ltd with a blend of comfort and sophistication in every part. Coral Villas are strategically located in the key residential area with state of the art facilities and amenities lying on your foot step make a perfect place for residence with your family. Coral Villas is surrounded by the lavish green environment in the naturally ventilated area with ample amount of breeze roaring in your living room. Coral Villas would be best choice for the nature lovers who want to lead a pleasant life in a meticulously crafted marvelous villa. World class marvelous interior and exterior design of the Coral Villa would leave you in the mesmerized state for a while. These Luxurious villas are constructed with a wonderful environment to make living a cheerful one. 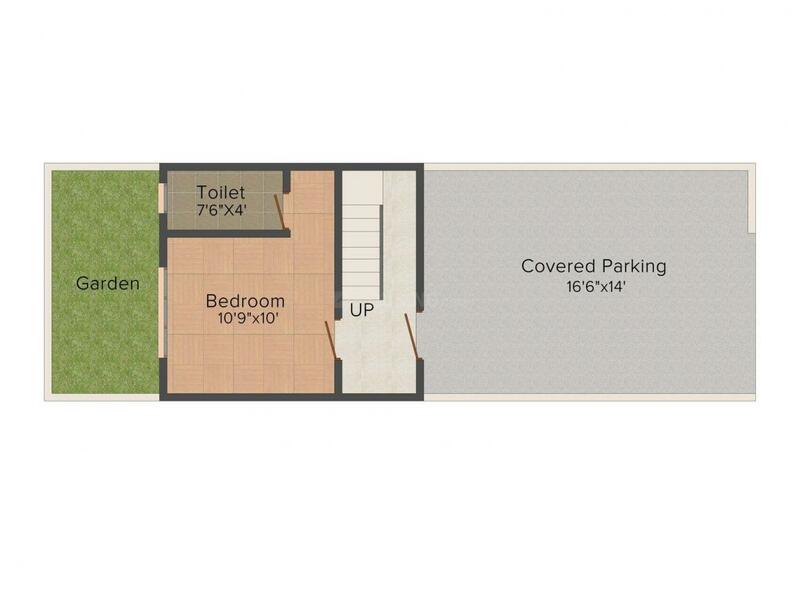 Saleable Area : 1805.00 sqft. 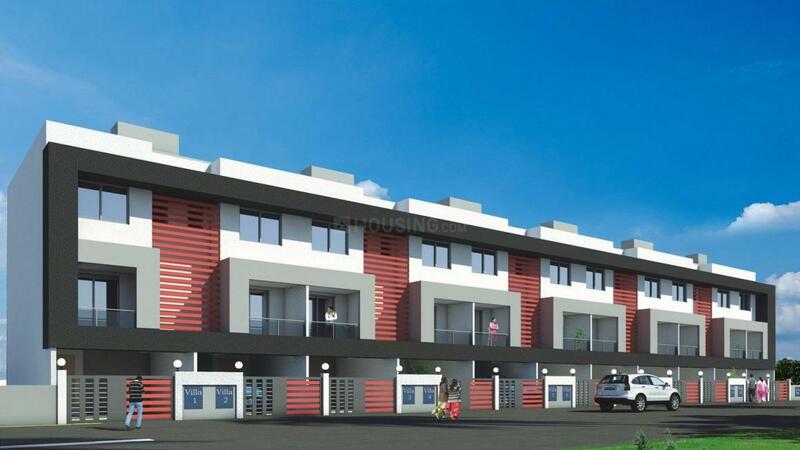 Uttam Nagar is a quaint residential locality in the city of Nashik. 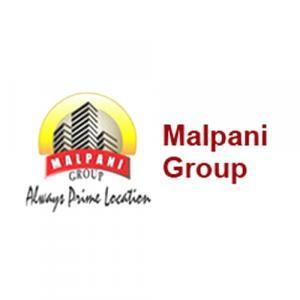 Full of lush green surroundings, the locality is fast developing in terms of residential and commercial properties. Rane Nagar, Chetana Nagar, Rajiv Nagar, Vijay Nagar and Sadguru Nagar are the nearby localities to the area. The Rane Nagar-Indira Nagar Link Road lends excellent connectivity advantages to the locality. The Mumbai- Nashik Expressway that runs alongside the locality effectively connects the locale with Mumbai. The nearest railway stations to Indira Nagar are the Nashik Road station and Devlali station that serves as a major halt for national and local bound trains. A healthy environment, pollution-free zones, less traffic, great connectivity advantages and affordable housing opportunities rightly qualify Uttam Nagar as a favorable locality in the Real Estate Arena.